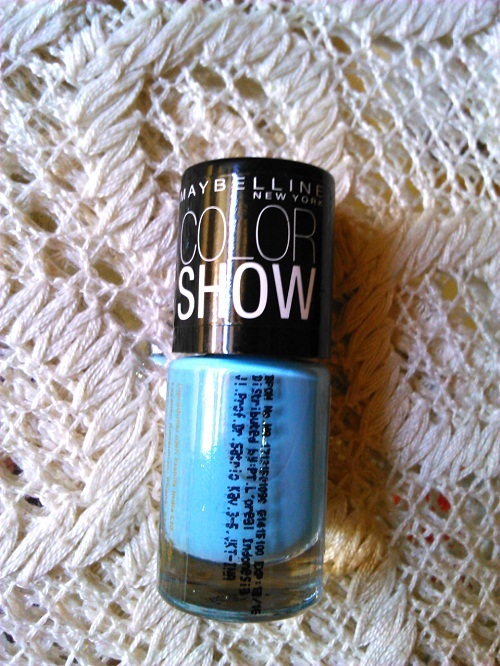 REVIEW : Maybelline Color Show Nail Polish : Blueberry Ice 403 - Hey There! The color doesnt come out boldly when first I apply it. 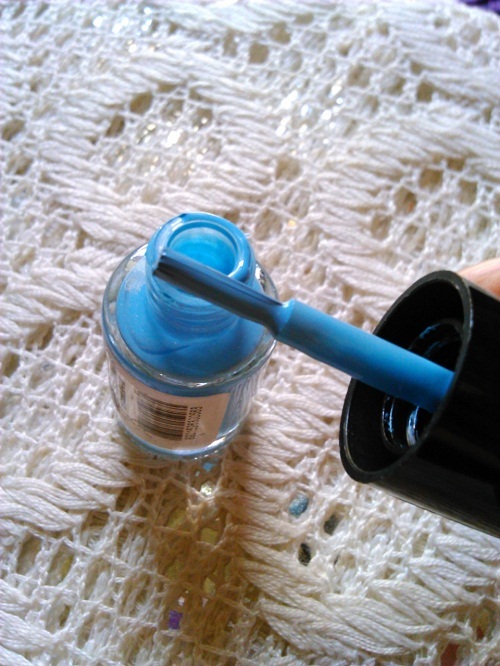 You need to apply at least two layers of this nail polish. 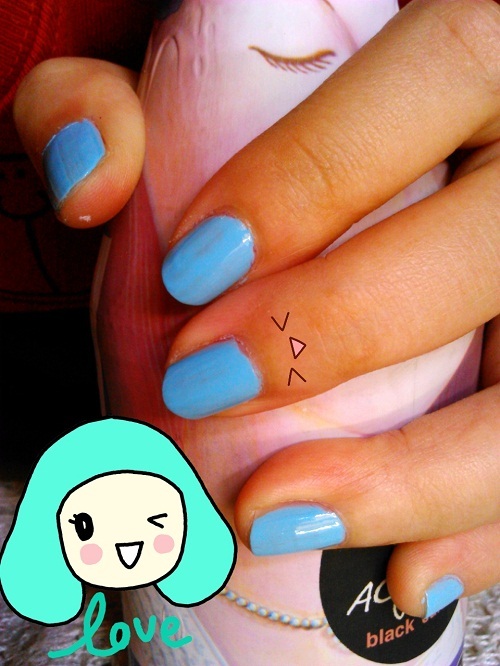 First picture is when I applied it only one layer, then i add again when it start to dry a bit. 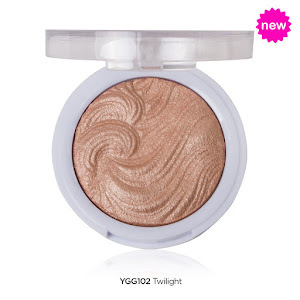 So, do you like the color too?